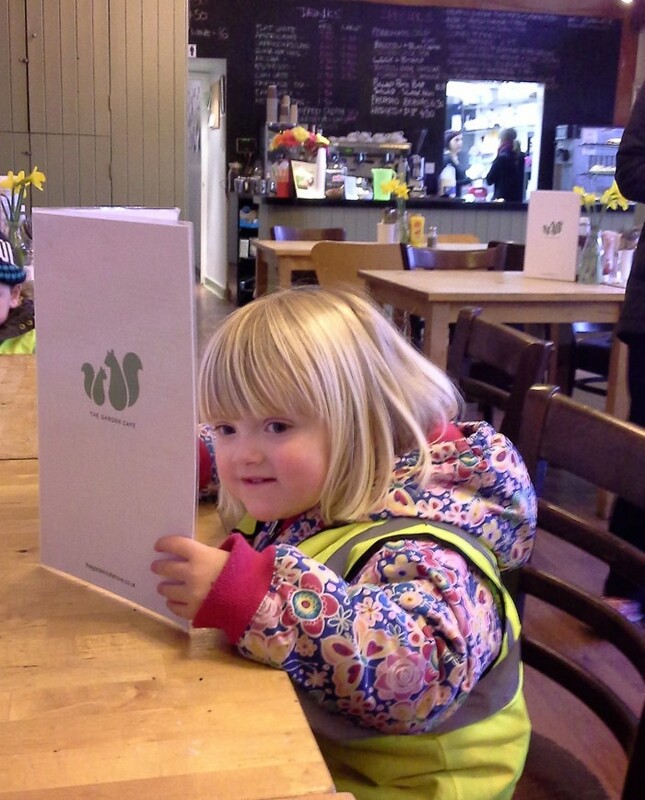 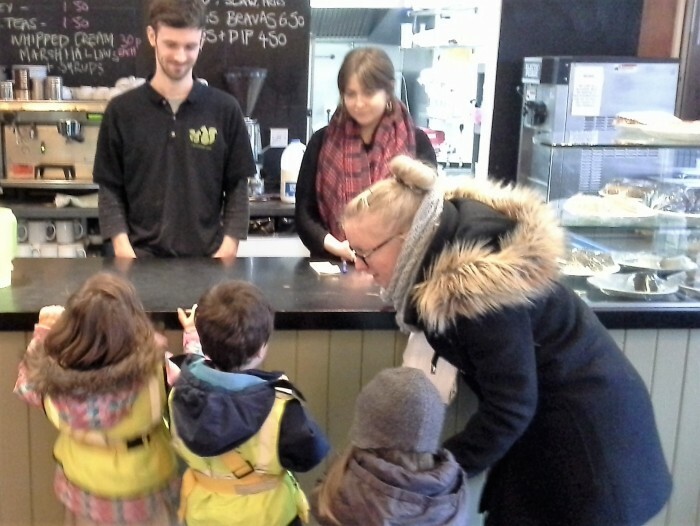 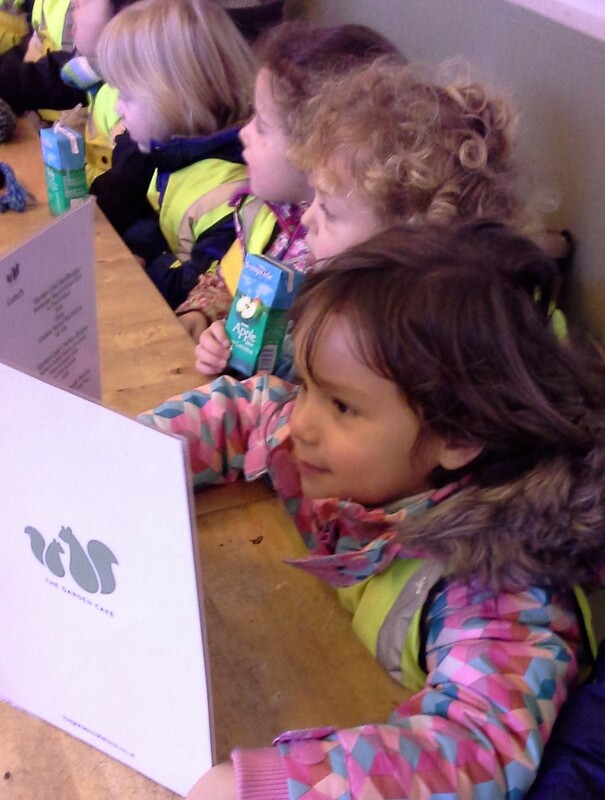 Nizells Avenue children are enjoying learning new skills – a trip to The Garden Cafe provided an opportunity to choose from the menu, talk to the friendly staff and enjoy the refreshments. 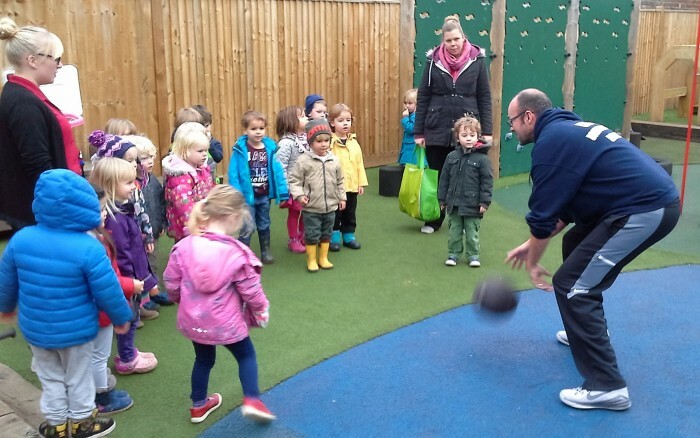 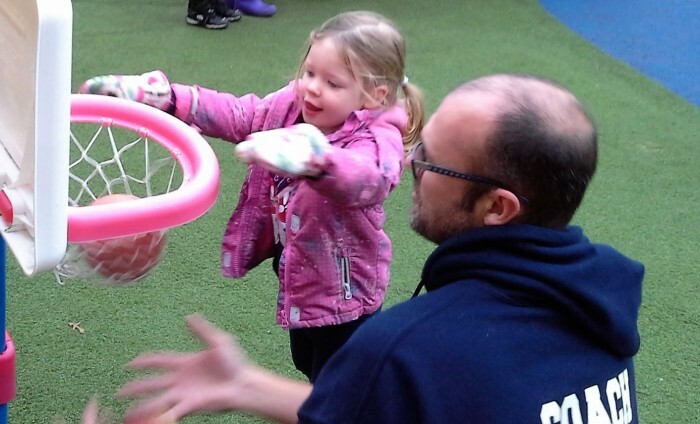 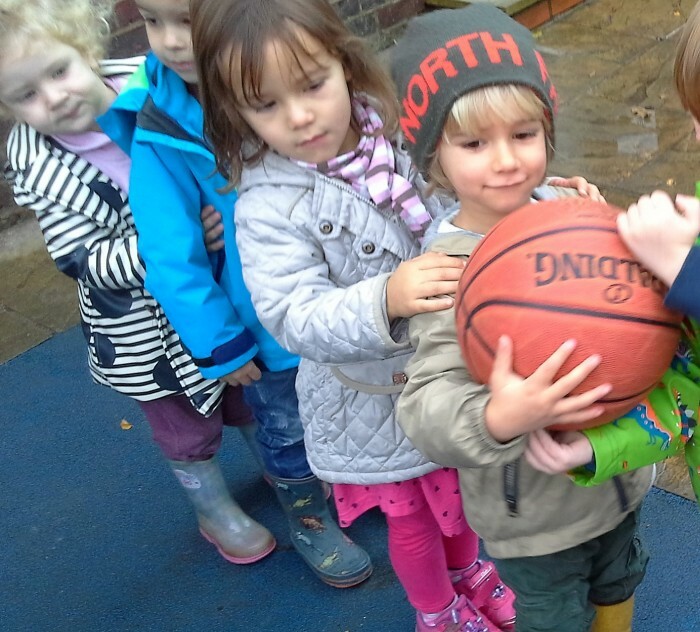 We love having parents who are passionate about encouraging children to try new sports! 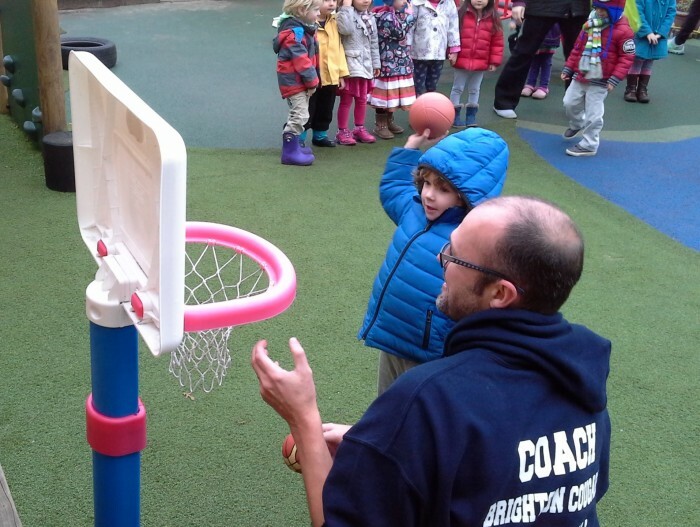 Thank you to Nizell’s parent and basketball/netball coach, Hugh Sandie for coming in to share his skills with the children.